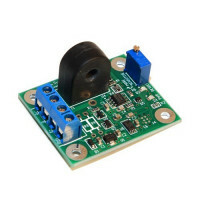 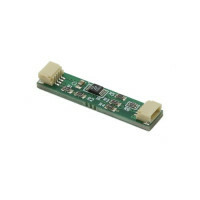 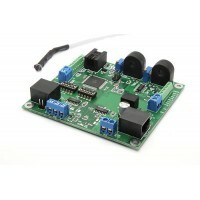 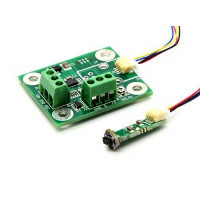 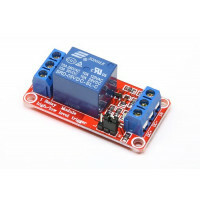 This device is a simple infrared proximity sensor with a 3.3V compatible I2C interface. 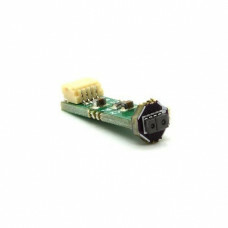 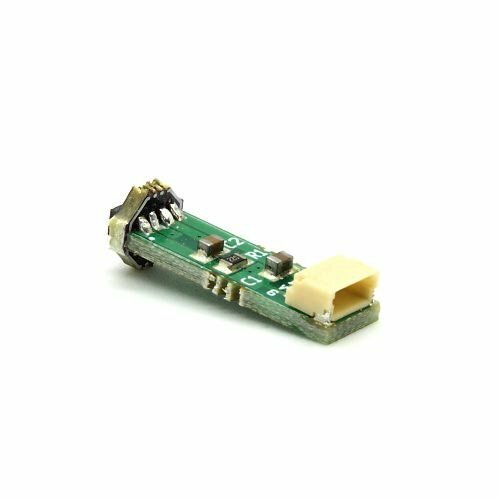 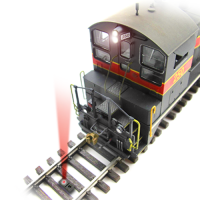 It is based on the AMS TMD26711/TMD26721 and uses a Qwiic Connect compatible connector. 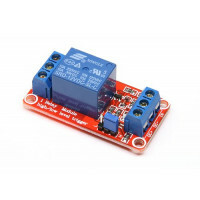 Have you ever wanted to use multiples of particular I2C device, but it doesn't support enough altern..